Lawmakers have some concerns about proposed Energy Department budget cuts involving critical nuclear energy and national security programs. Rep. Marcy Kaptur (D-Ohio), House Appropriations energy subcommittee chairwoman, told Energy Secretary Rick Perry the budget’s decrease in funding could put the United States at a disadvantage in terms of global competitiveness and resilience. Rick Perry, secretary at the Energy Department, before the House Appropriations Energy Subcommittee on March 26. The $37.1 billion budget request is a step up from last year’s proposal, but it shows an 11 percent decrease in funding from fiscal 2019 enacted numbers. 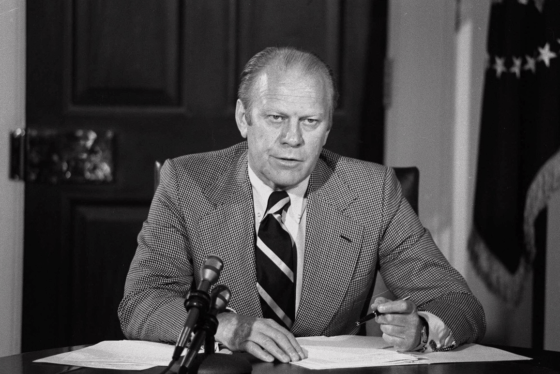 If passed, the 2020 budget would provide: $2.3 billion to secure energy independence and fund more affordable and reliable energy sources; $5.5 billion in science funding for research and development, and maintenance of National Laboratories; and $23.7 billion to modernize the U.S. nuclear deterrent and stockpile, and to continue progress at nuclear clean-up sights. The remainder would be invested in artificial intelligence and cybersecurity initiatives, according to the president’s budget request. Kaptur said the administration may be investing more in certain areas and not enough in those that should be take priority. Perry told the committee that DOE has advanced in many of its goals since the previous fiscal year and is committed to making sustainable investments. He said success should not be measured by how much money is spent, but by the results of those investments. 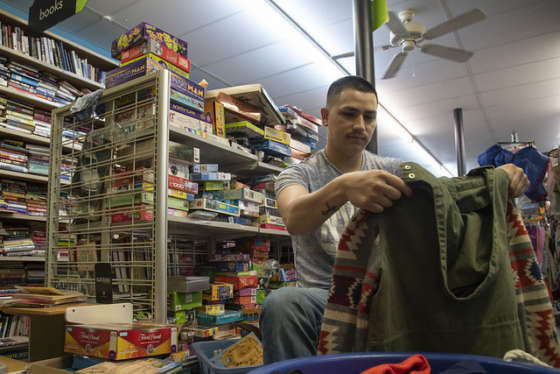 The request eliminates funding for many programs lawmakers deem critical. This includes an 86 percent cut to the Office of Energy Efficiency and Renewable Energy (EERE) funding. Without this funding, Kaptur said, the Weatherization program — which addresses hidden pockets of energy asymmetry — would be eliminated altogether. Other programs that could take a hit are the Office of Science, which funds research in vital areas such as supercomputing, biology and environmental science, chemistry and materials research, and the Advanced Research Projects Agency for Energy. This marks the third time the White House has proposed eliminating ARPA-E, which supports emerging energy projects, such as next-generation batteries and improving the basic components of solar panels. Overall, the agency would see a 59 percent decrease in funding for energy research and development. Kaptur also stressed how cuts to the research programs could eliminate more than 6,000 jobs. Perry said even with cuts in the budget, the agency will appropriate the funds in line with Congress’ wishes, as well as invest more in areas such as supercomputing — including running the two fastest computers in the world — and artificial intelligence. Rep. Debbie Wasserman-Schultz (D-Fla.) also probed the secretary on EERE funding and how the lack thereof could shut down the office entirely. Wasserman-Schultz went as far as to say the committee would likely disregard the budget proposal on this alone. Perry highlighted the work done through the 17 national laboratories and over 300 universities across the nation. The budget proposes nearly $11 billion alone in early-stage research and development of technologies that can be used in the public and private sector to improve national energy and security. 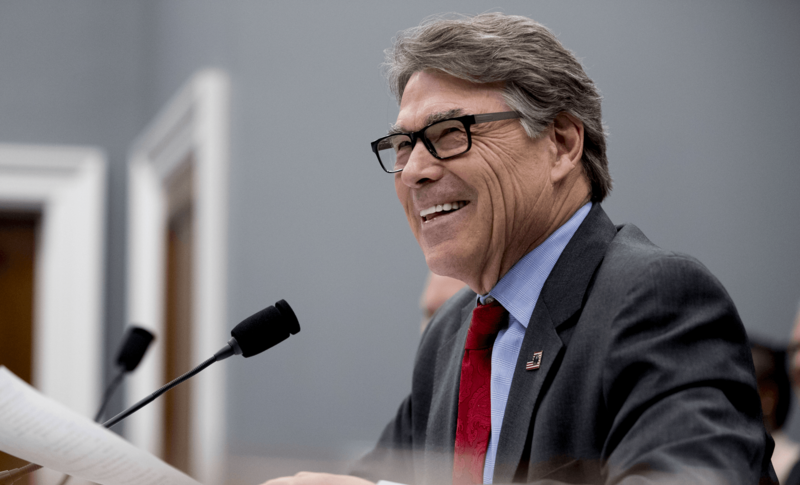 One example, Perry said before the committee, is the proposed Cybersecurity Institute for Energy Efficiency and Manufacturing, an initiative the department announced in a March 26 press release. The agency will invest $70 million in the institute to develop technologies that advance competitiveness, energy efficiency and innovation. In all, the budget includes more than $215 million for research focused on nuclear nonproliferation and development. The committee shot down the potential 12 percent increase in weapons systems alone, as Kaptur said it’s not sustainable. Perry defended the administration. He said the department is moving in the right direction and already cutting costs.